Dr. Dixon is a graduate of the McGill University’s School of Medicine. Her initial postgraduate training was at the University of Toronto, in Obstetrics and Gynecology. Her passion for reproductive medicine continued during her postgraduate training, where she specialized in Reproductive Endocrinology and Infertility at the University of Vermont. Dr. Dixon is an Assistant Professor at the University of Toronto in the Department of Obstetrics and Gynecology at Sunnybrook Health Sciences Center. She also speaks both nationally and internationally at conferences in her field of Reproductive Endocrinology and Infertility. I had the pleasure of meeting Dr. Dixon recently at the grand opening of her new clinic, Anova Fertility & Reproductive Health. 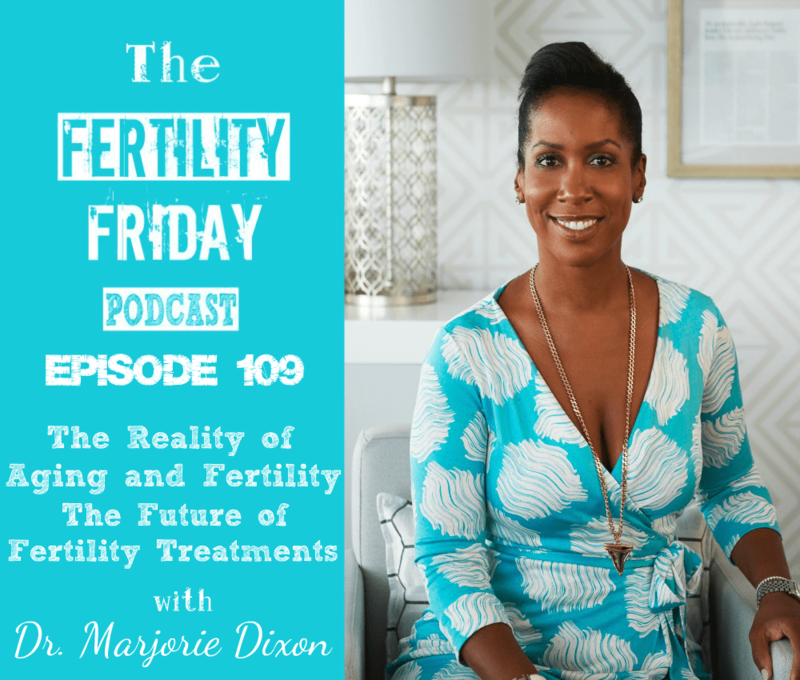 In today’s show, we talk about the impact of aging infertility, the reality of IVF, and future of fertility treatments! What is Dr. Dixon’s vision, and unique approach, for her new clinic? What event was the catalyst that made Dr. Dixon want to specialize in her specific field? Why is a woman over the age 40 less likely to conceive even if she’s in peak physical condition? How likely is it that IVF will be successful and what is the most important factor? What is Dr. Dixon’s perspective on patients who come to her with very specific plans; especially when they aren’t a path she would recommend for them? Does the future of fertility treatments include men being able to carry a child in a transplanted uterus? Is it possible that stem cells will allow IVF to be successful without having to take any medications? What is Augment IVF Treatment and what are the implications of this breakthrough? What is the one thing Dr. Dixon wants you to take away from her appearance today? You can connect with Dr. Dixon on her clinic’s Website and on Facebook, Instagram, Twitter, and YouTube. Hello Dr. Marjorie, great post. Such posts should be shared to create awareness about IVF. This is really a helpful information I’m glad to see such kind of information and knowledge sharing with such great details by people like you. Keep writing.